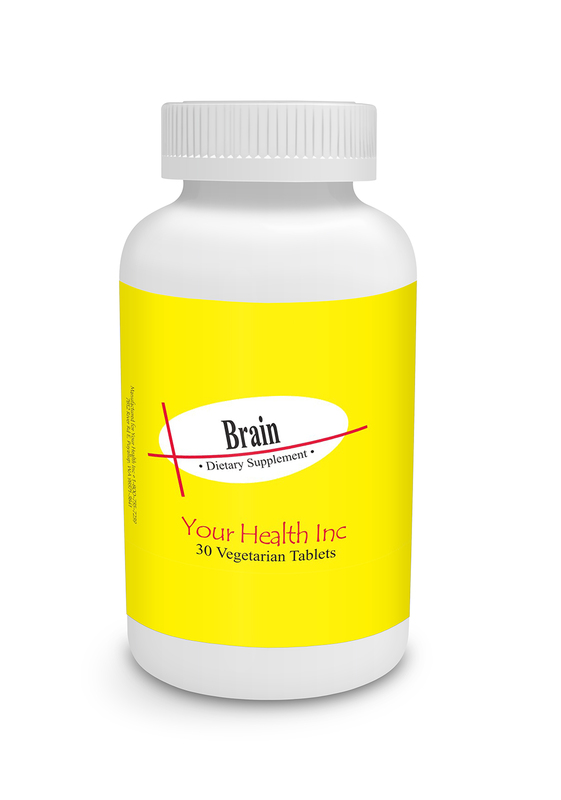 Brain 30 Veg Tabs - Your Health Inc. 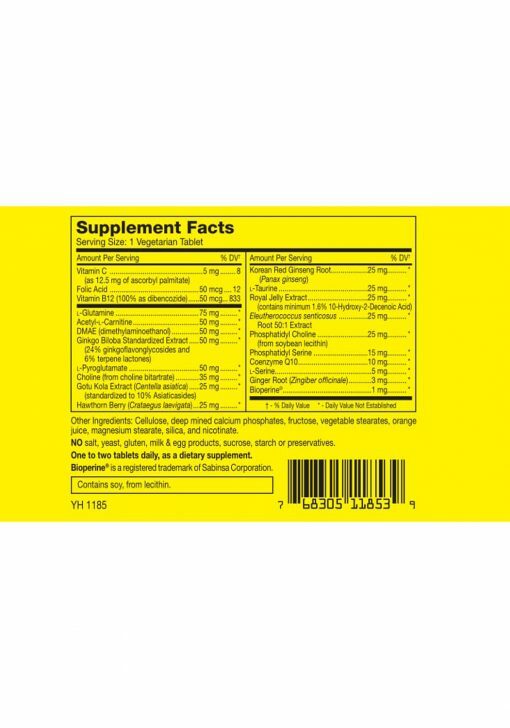 Brain Every organ requires adequate nutrition to function properly. 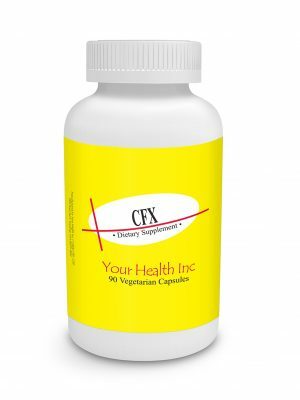 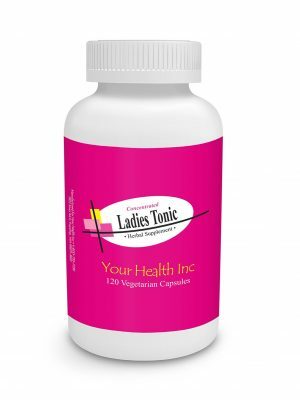 Brain supplies nutrients known for supporting alertness, cognitive function, concentration. Health note: for the brain to really function at its best remember protein, essential fatty acids, adequate rest, and exercise to improve circulation and increase the “feel good” endorphins.